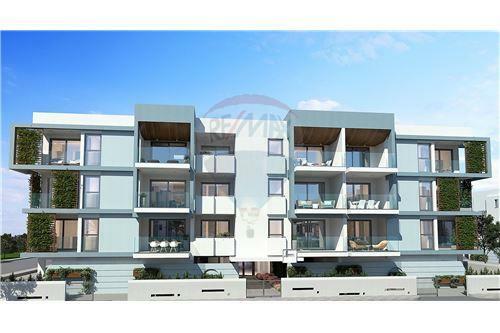 This nicely designed apartment is a part of a luxurious development with communal swimming pool, located in Paralimni Town, near to all amenities and services. 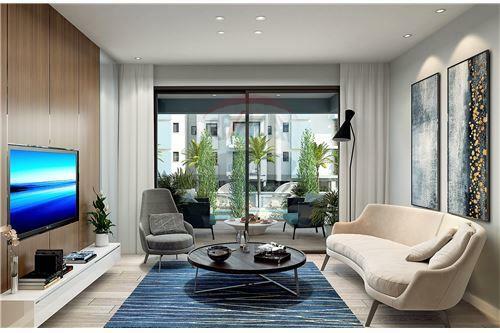 This two-bedroom apartment is located on the third floor and it features an open plan living and dining area, kitchen and two spacious bedrooms sharing a family bathroom under a superior standard of finish. 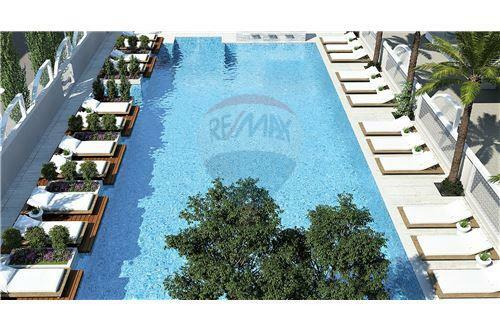 A spacious patio is provided attached to the living area for al fresco dining and relaxing moments with family and friends. 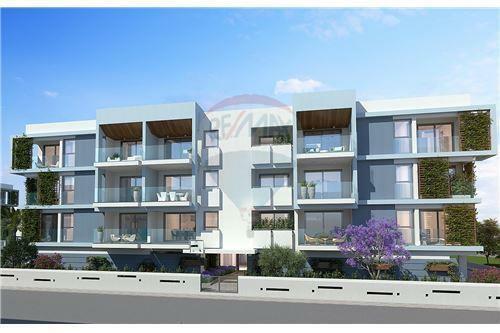 This nicely designed apartment is a part of a luxurious development with communal swimming pool, located in Paralimni Town, near to all amenities and services. 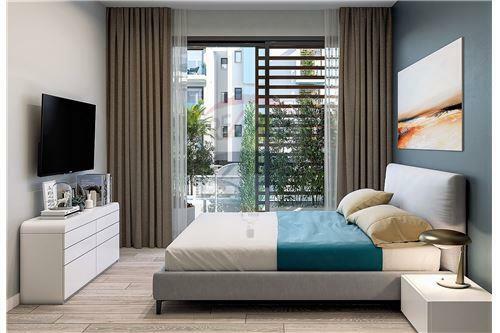 This two-bedroom apartment is located on the third floor and it features an open plan living and dining area, kitchen and two spacious bedrooms sharing a family bathroom under a superior standard of finish. 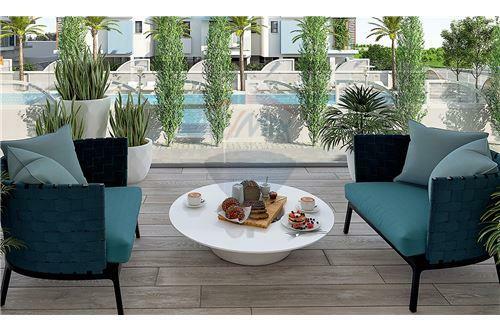 A spacious patio is provided attached to the living area for al fresco dining and relaxing moments with family and friends.